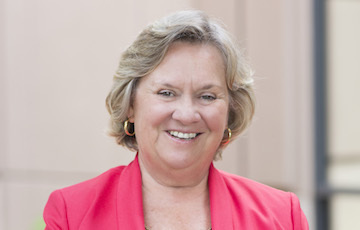 Linda Sullivan is the Chief Compliance Officer at Smith Moore. Joining the firm in 2011, her responsibilities include overseeing the firm’s compliance programs as well as acting as the liaison between the firm and its regulators. Linda holds the series 7, 9, 10, 24, 63, and 66 licenses. Linda is a graduate of the University of Vermont with a Bachelor of Science degree.